So, I am a couple of days late with these wallpapers. I had a work project that ran over and I could not get to this until it was done. 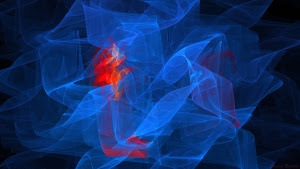 This week I have been playing with Apophysis that renders some nice fractal flames. 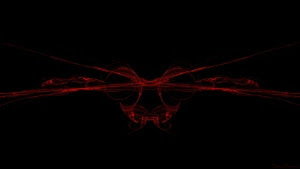 Sized at 482 x 272 at 96 dpi, click on either image to be taken directly to that images download page or check out my PSP Wallpaper Gallery. Enjoy! Apologies for being late. Time flies when you have too many irons in the fire and not enough time to tend them all. 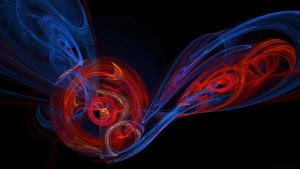 Anyhow, this week I have once again added a couple of fractal PSP wallpapers for you to enjoy. Both fractals were created using Sterling sized at 482 x 272 at 96 dpi. Click on either image to be taken directly to that images download page or check out my PSP Wallpaper Gallery. Enjoy! Time again for a couple of new wallpapers for Sony's PSP. 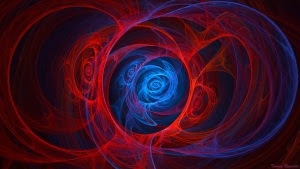 This weeks PSP wallpapers are both fractals created using Sterling sized at 482 x 272 at 96 dpi. Click on either image to be taken directly to that images download page or check out my PSP Wallpaper Gallery. Enjoy!